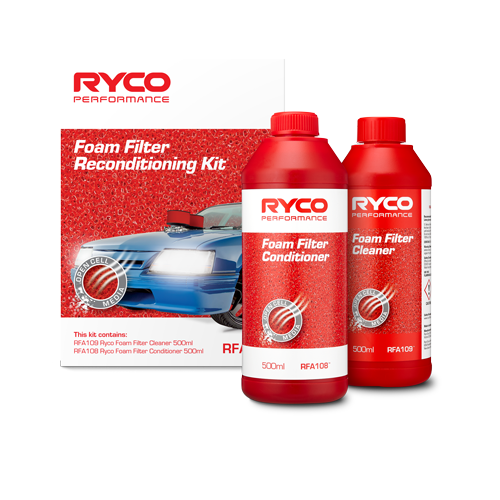 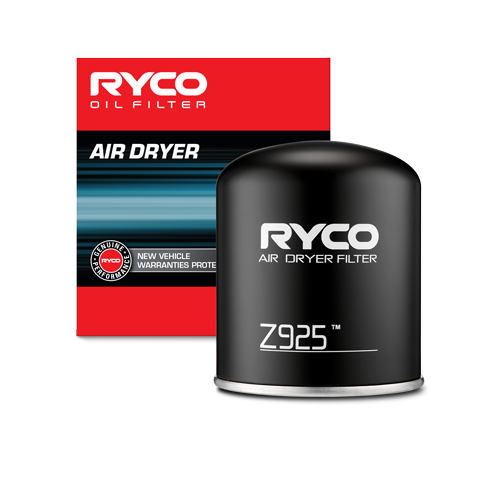 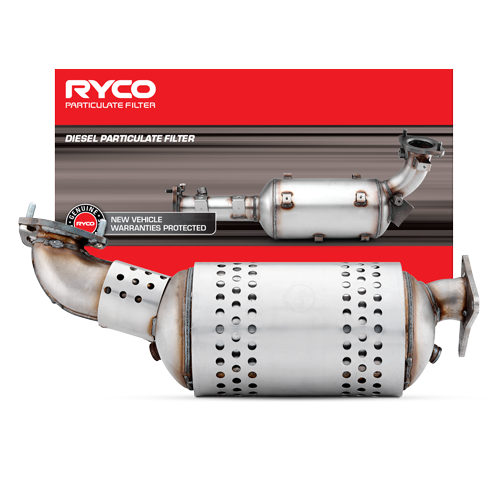 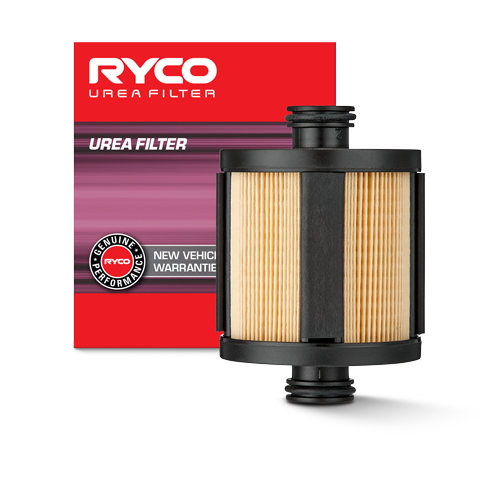 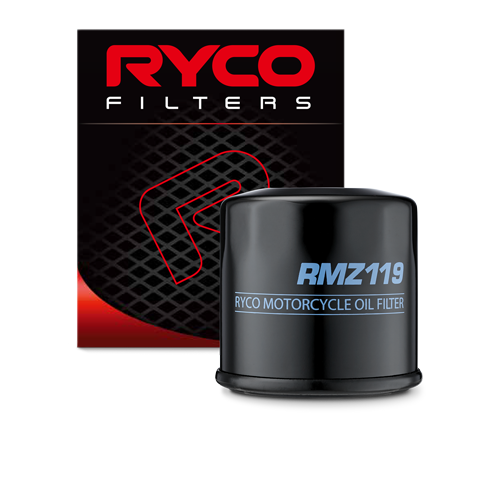 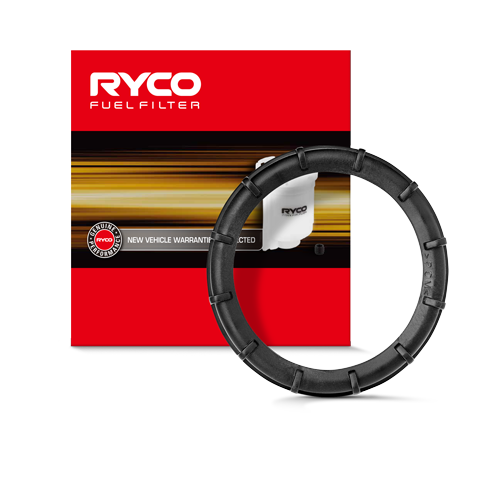 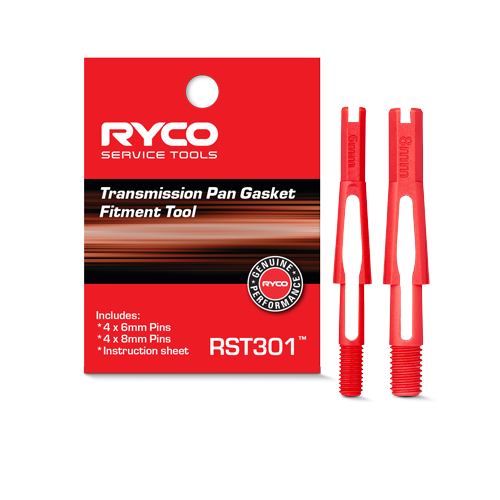 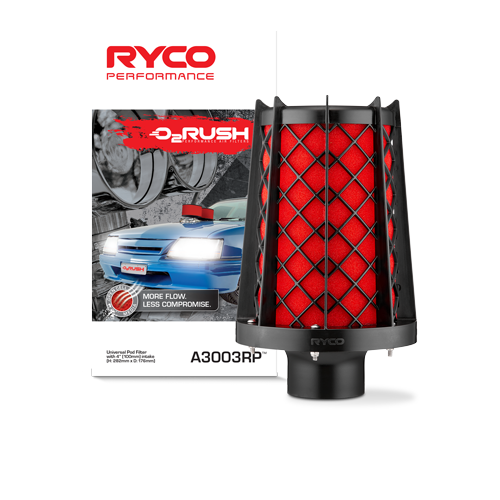 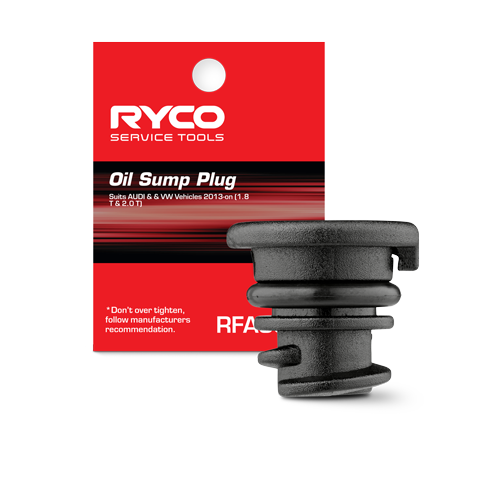 The name Ryco Filters has had a long and proud place in the Australian and New Zealand automotive aftermarkets with origins in Australia dating back to 1936. 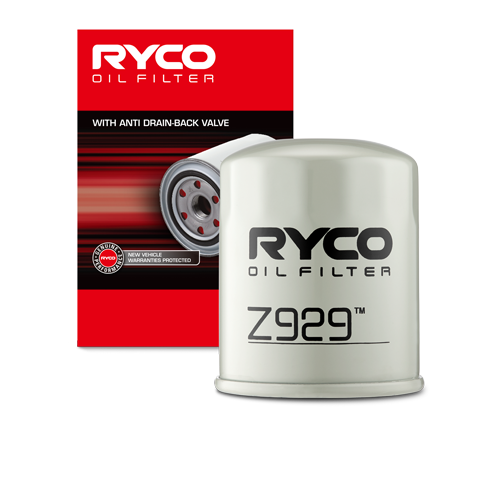 The brand, unique part numbering system and catalogues lead the automotive industry. 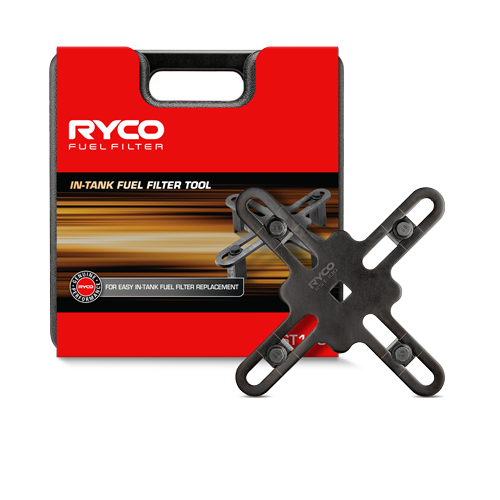 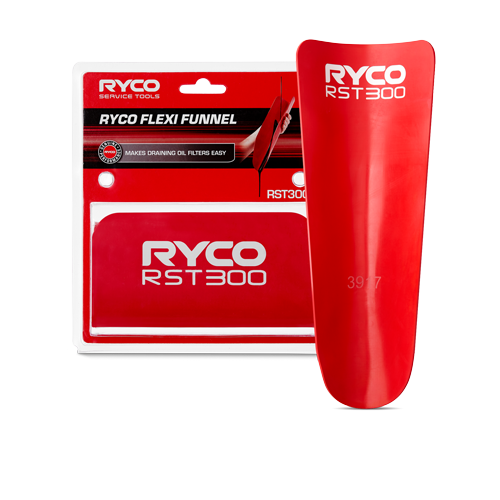 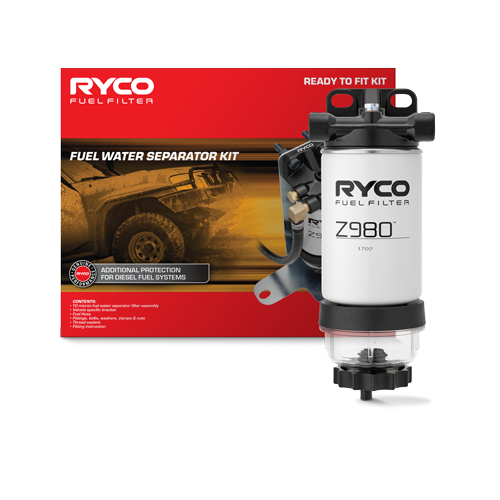 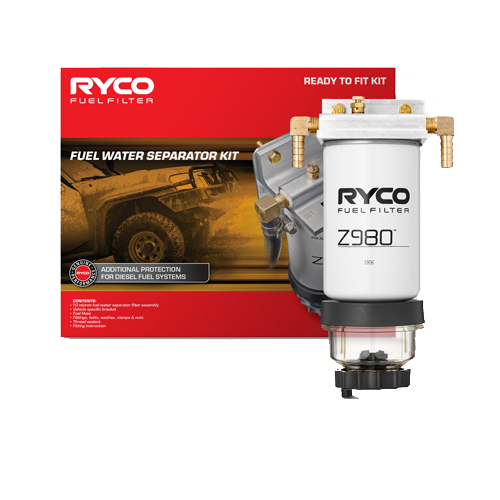 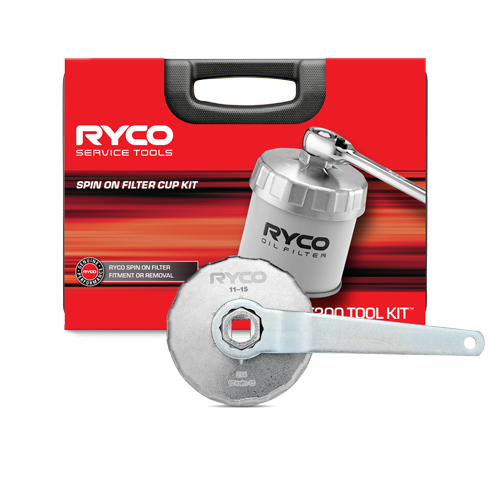 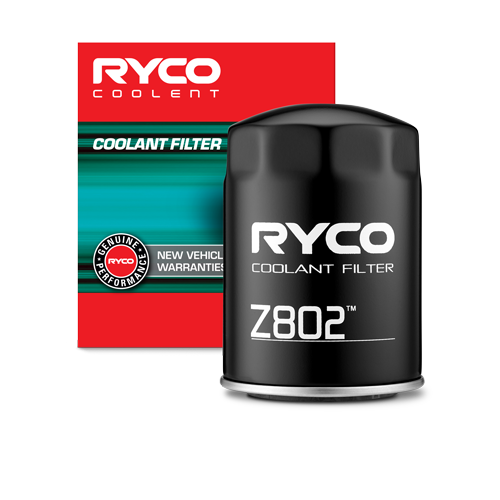 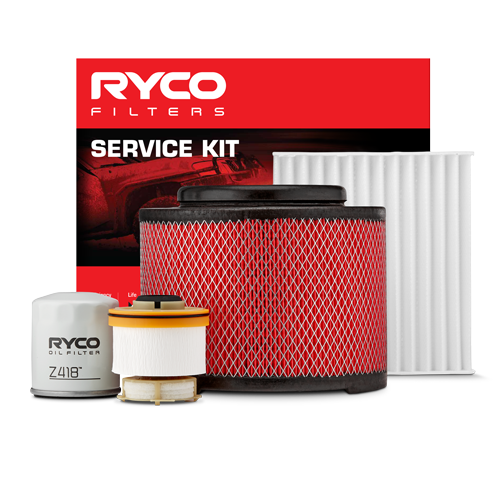 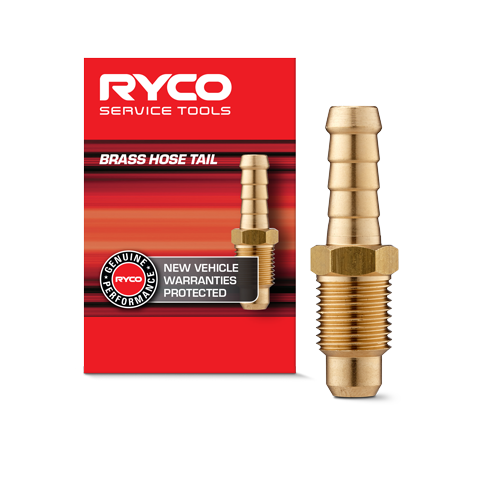 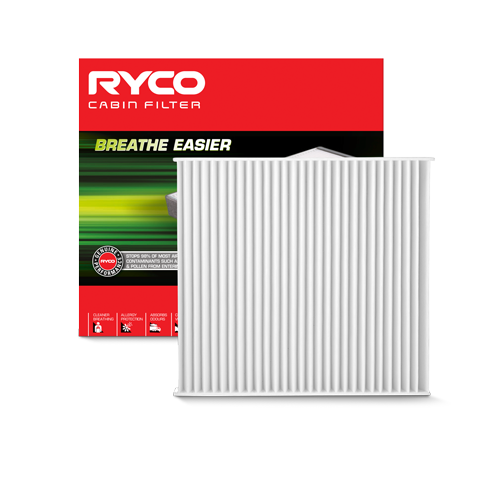 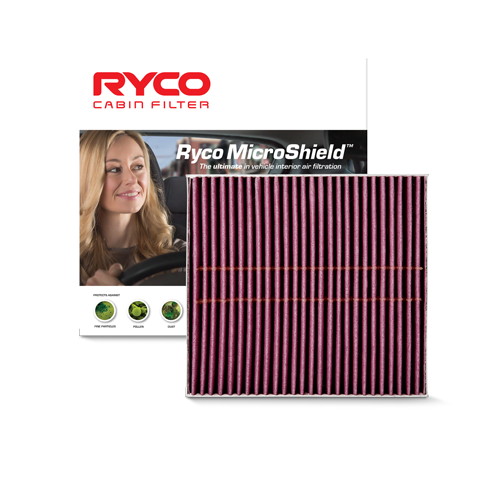 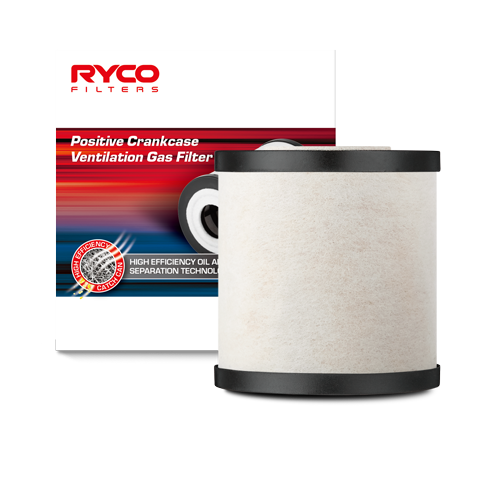 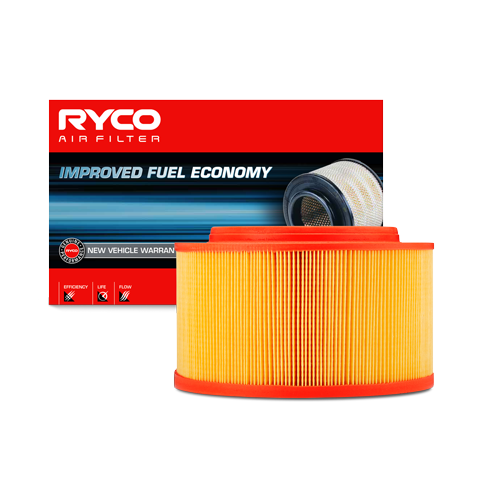 Today Ryco Filters continues to expand its range to more vehicles and equipment than at any time in the company’s history. 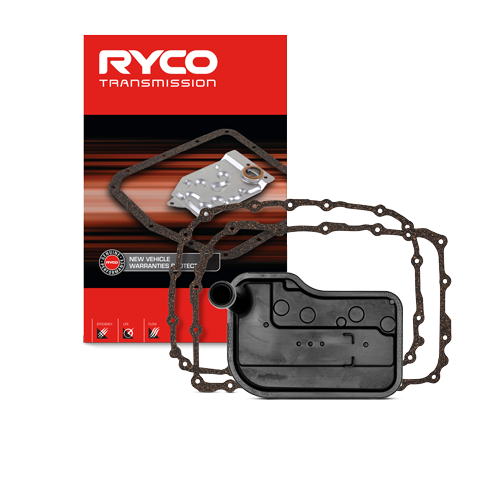 We utilise its strength in manufacturing experience and a world-class on-site laboratory at our head office in Melbourne Australia. 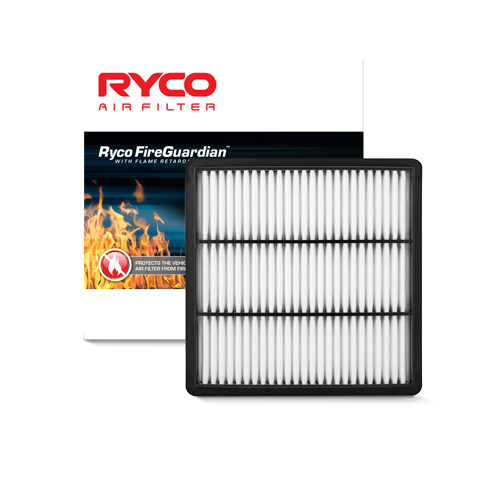 Australian dust is some of the harshest in the world, comprised of silica particles. 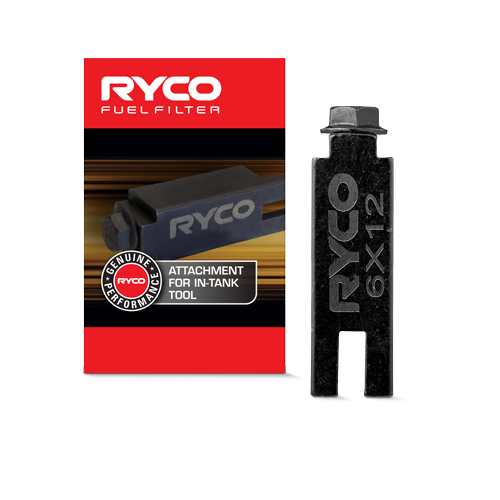 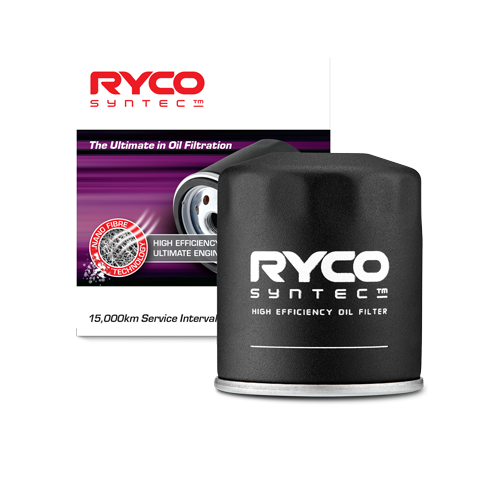 As such, Ryco Filters’ filter specifications are designed to suit the harsh environments the vehicles operate in. 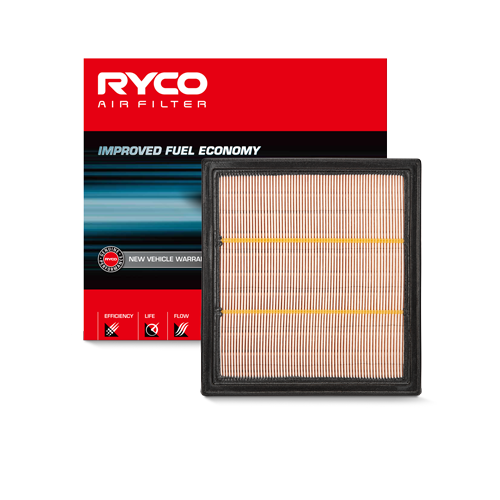 The Australian and New Zealand automotive aftermarket's are the most diverse in the world. 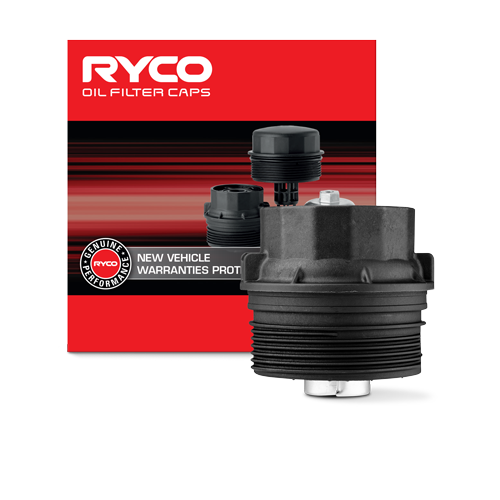 In Australia there are more than 70vehicle makes and more than 400 vehicle models on offer. 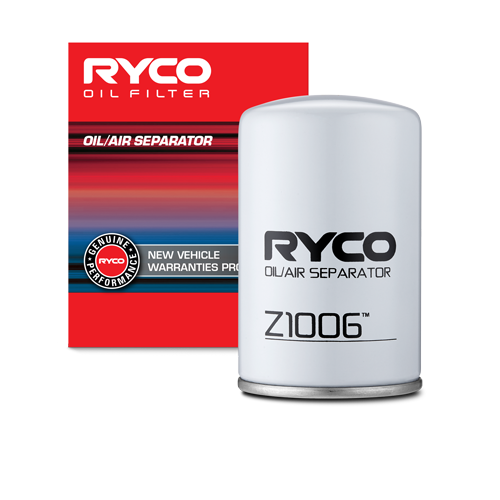 As a result of this vehicle diversity, Ryco Filters has developed a broad range of oil, air, fuel, cabin, transmission, DPF, Crankcase and hydraulic filters to service this diverse carparc.